← New Titan and Serpent Story Out! 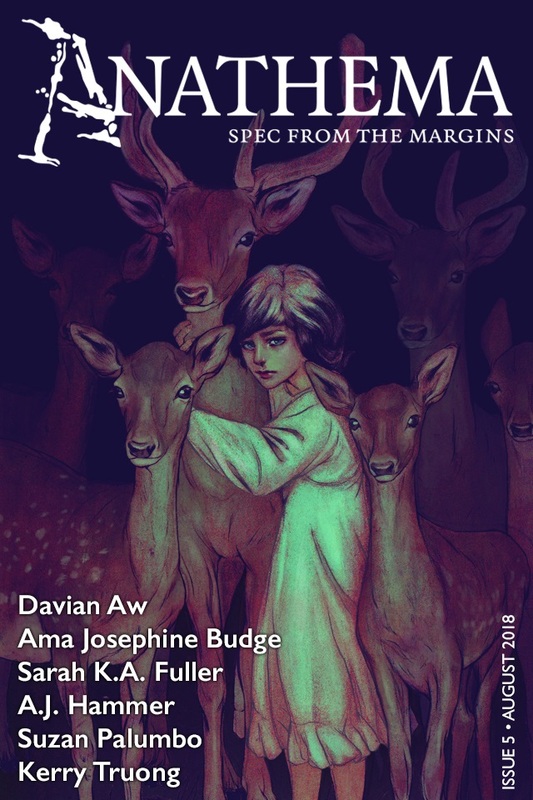 This entry was posted in Anathema, Publications and tagged Anathema, editing, Issue 5. Bookmark the permalink.